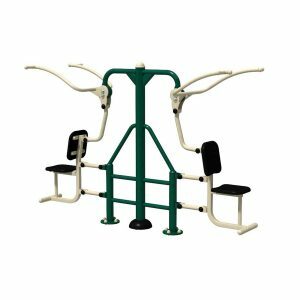 This package is designed for robustness and for energetic use. 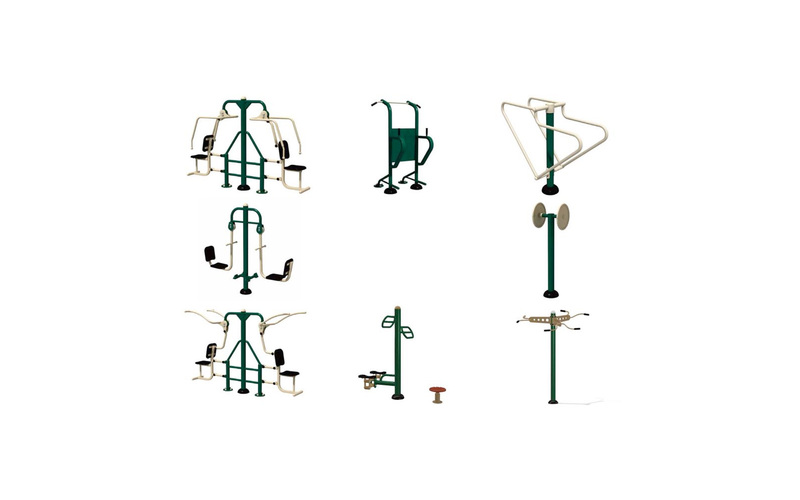 Each unit is also suitable for all ages as the resistance is self managed to prevent injury. 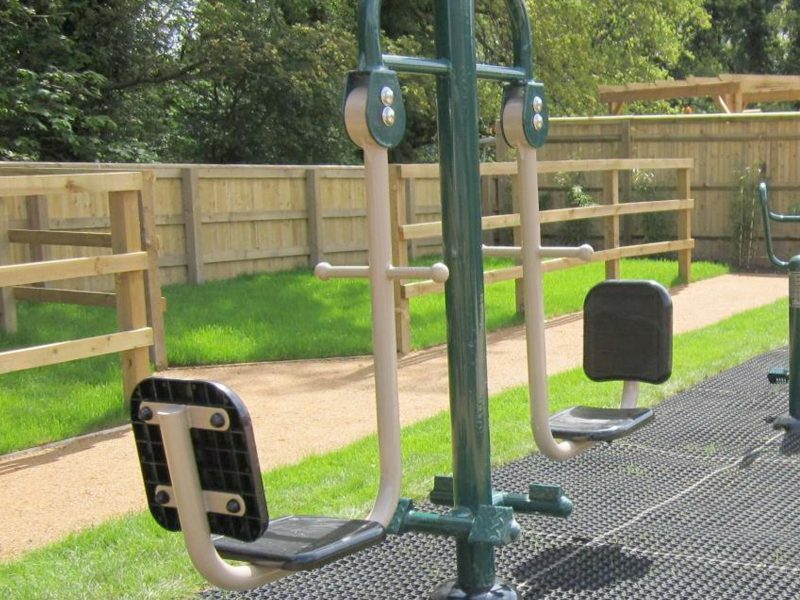 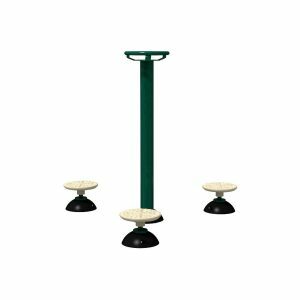 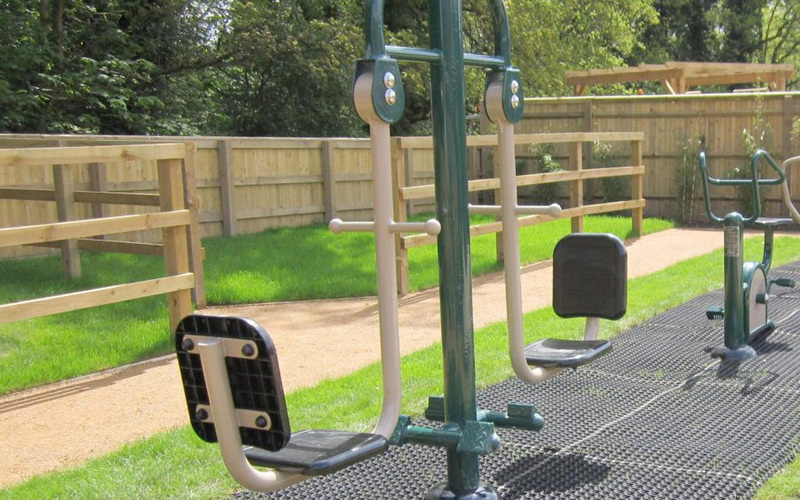 Great as a fitness park or trim trail installation. 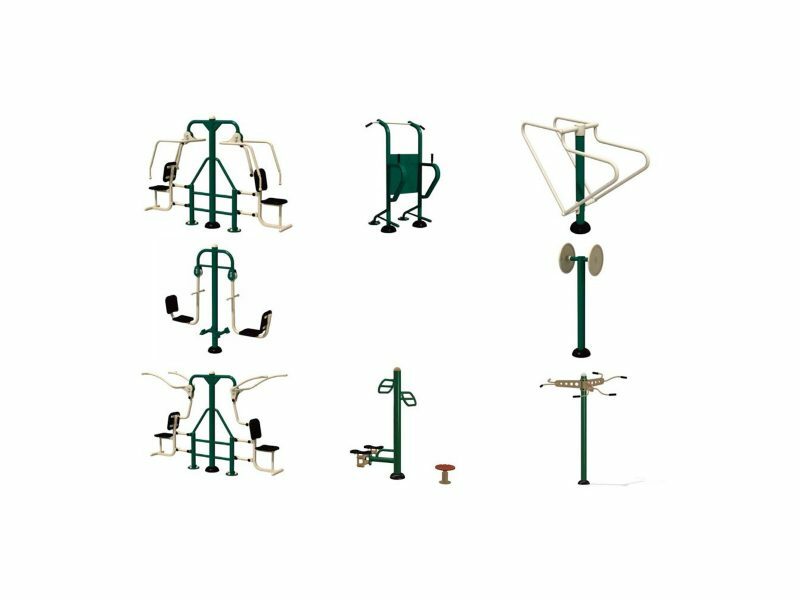 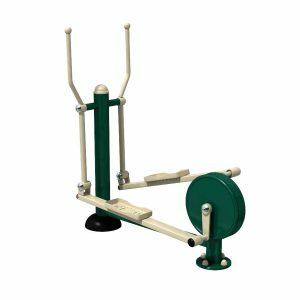 Includes: Leg Lift Station; Pull Down Challenger; Push Up & Dip Station; Seated Chest Press; Seated Leg Press; Strength Trainer; Triple Pull Up and Twist & Stepper. 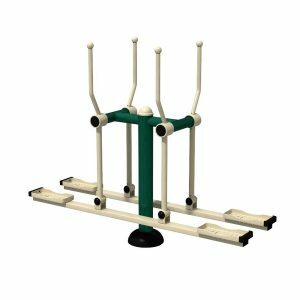 This package includes the 14 Fixing Posts required.